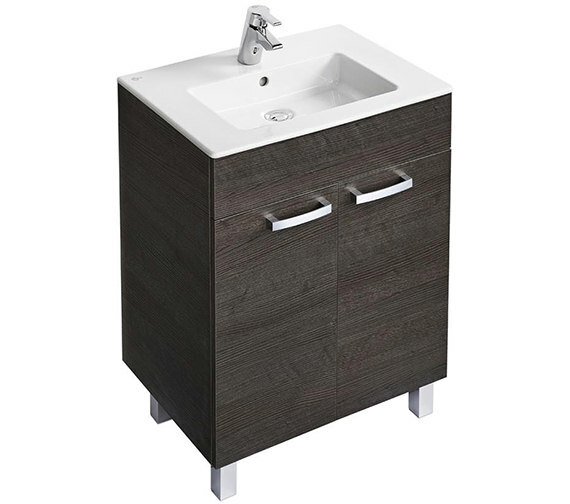 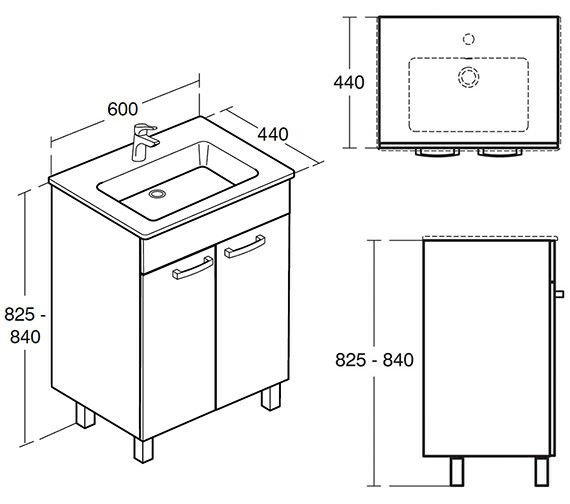 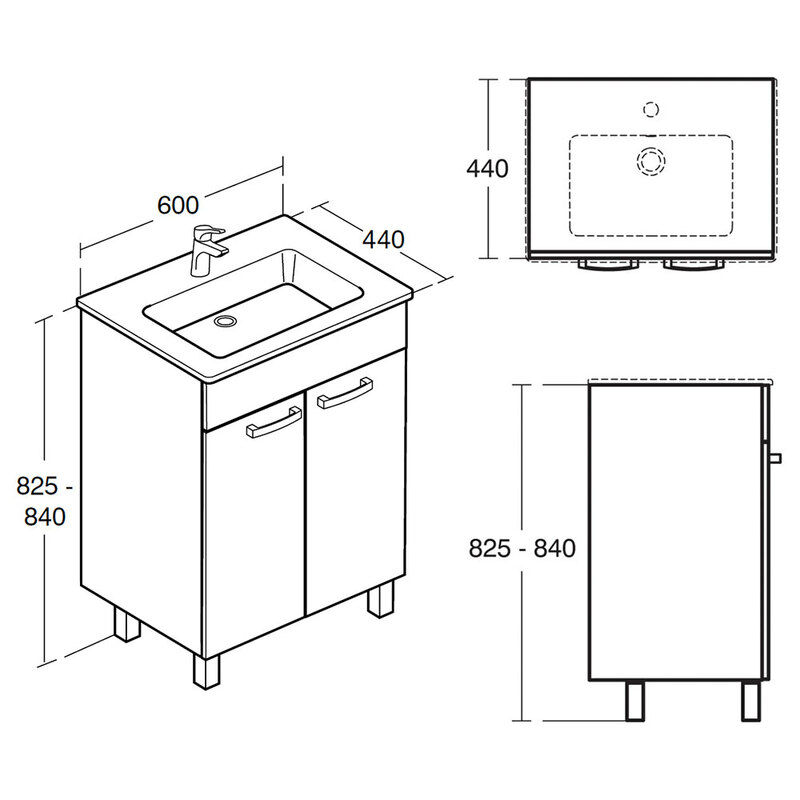 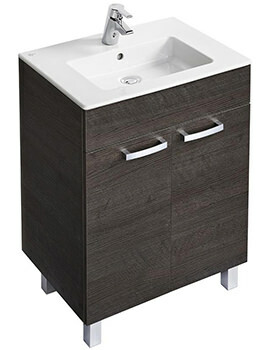 Ideal Standards Tempo Floorstanding Vanity Unit with Legs is sturdy and most versatile and is dependable for use in hospitals, hotels, offices and the home. 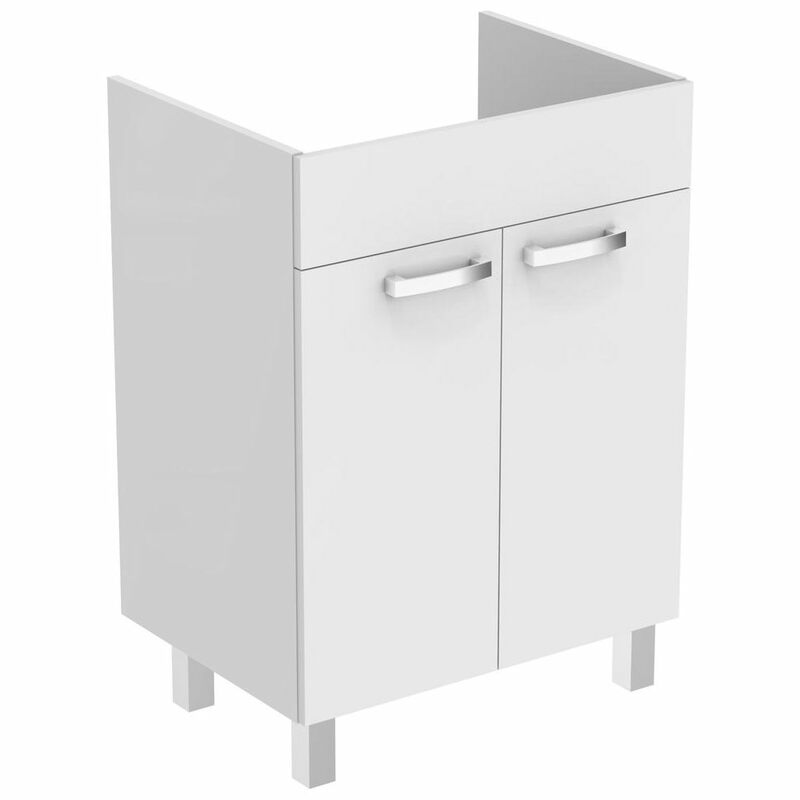 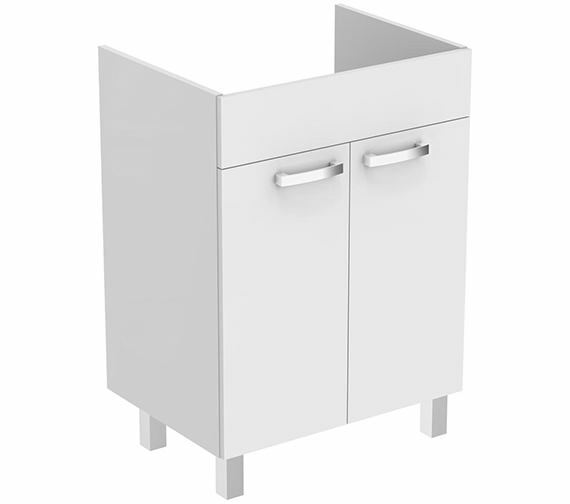 Excellently designed by Robin Levien for compact spaces and crafted from superior quality MFC [melamine faced chipboard] it includes two soft close hinged doors with smart handles, one internal shelf and four stable legs. 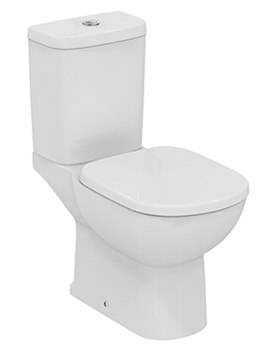 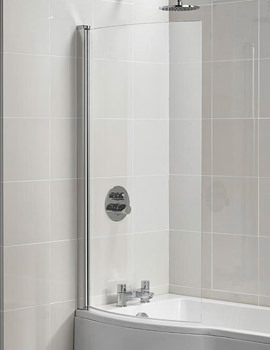 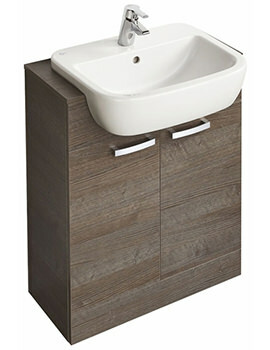 With an attractive finish, it can be used with a vanity basin available optionally. 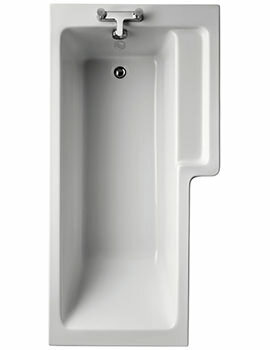 It is backed by a guarantee of 5 years and can be availed from our online store at an excellent, pocket-friendly price.